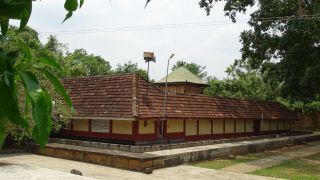 Sree Mookambika Devi Temple at Kalapetty near Kuzhalmannam in Palakkad is dedicated to Mother Goddess. 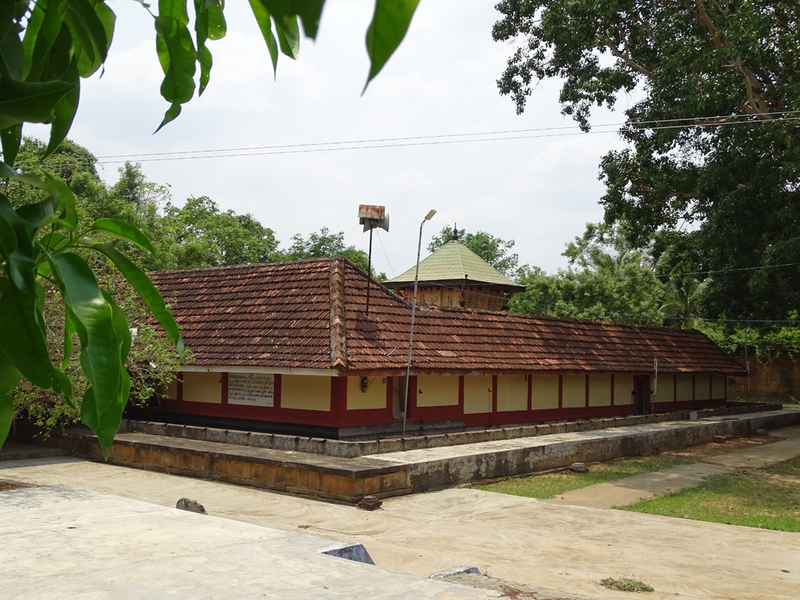 The temple annually celebrates Karthika Vilakku in the Malayalam month of Vrischikam (November-December). The temple also celebrates Navarathri.